Training Techniques - UNLEASH YOUR BEST FRIEND. It all begins with miscommunication, or intention vs. perception. Humans and dogs speak separate languages - people are extremely verbal while dogs are extremely non-verbal. Canine communication consists of eye contact and body language. 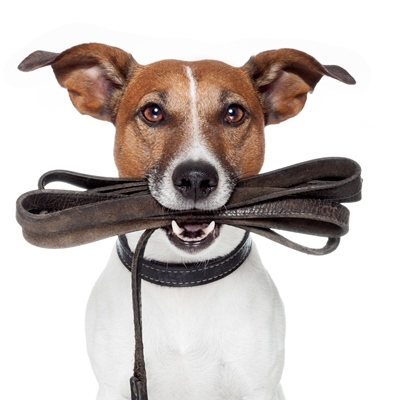 Your dog needs to know that you know how to lead him. They need to know that you are confident in your decisions and that you can handle whatever the world throws at you. NCA's definition of dominance is the art of leadership. Persistence. Be calm but firm and always follow through. It gets easier! Consistency. Maintain the same rules from everyone in the home to provide stability for your dog. 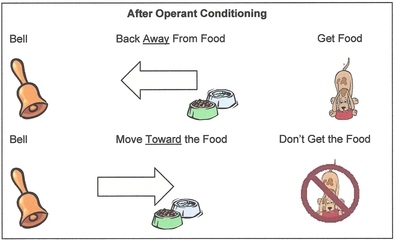 Classical conditioning is also called “Pavlovian conditioning.” Classical conditioning is best defined as the dog understanding a simple association, as depicted in the photograph.